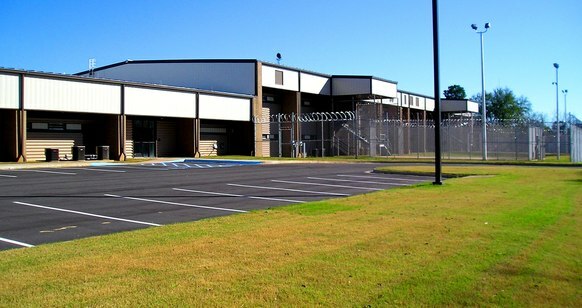 A New Detention Facility and Sheriff’s Office for Limestone County is a modern state of the art detention facility that consists of a 10,000 SF Sheriff’s Office, 18,000 SF Jail Administration Area and a 19,000 SF Inmate Housing Area. There is also a 5,000 SF work release facility which is separate from the main building. The 288 bed jail has a two story housing unit with a full commercial kitchen, large booking area with holding cells and a full in house medical facility.